Coach Tilda grew up in Sweden in a very active and healthy family which helped her build a solid foundation and a passion for fitness and health. As a child she raced cross country-skiing during the winters and running during the summers and at age 12 she started doing triathlons. Since that she has completed four Ironman triathlons and a over a dozen of half Ironmans. 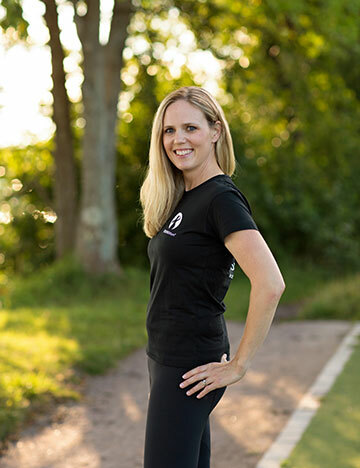 Coach Tilda has over 15 years of personal training, coaching and massage therapy experience. Her passion for fitness and health just keeps growing. Her combined knowledge of coaching and massage therapy has given her a deeper understanding of the human body and how to fully reach her client’s potential. Coach Tilda is also a freelance writer for Swedish Cycling Plus, one of Sweden’s most popular cycling magazine. 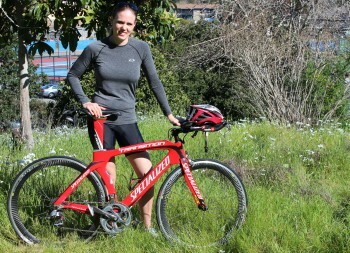 Her articles is focused on cycling specific training, pre/rehab exercises and injury prevention. She is also a blogger for the same magazine as “The women’s cycling coach”.